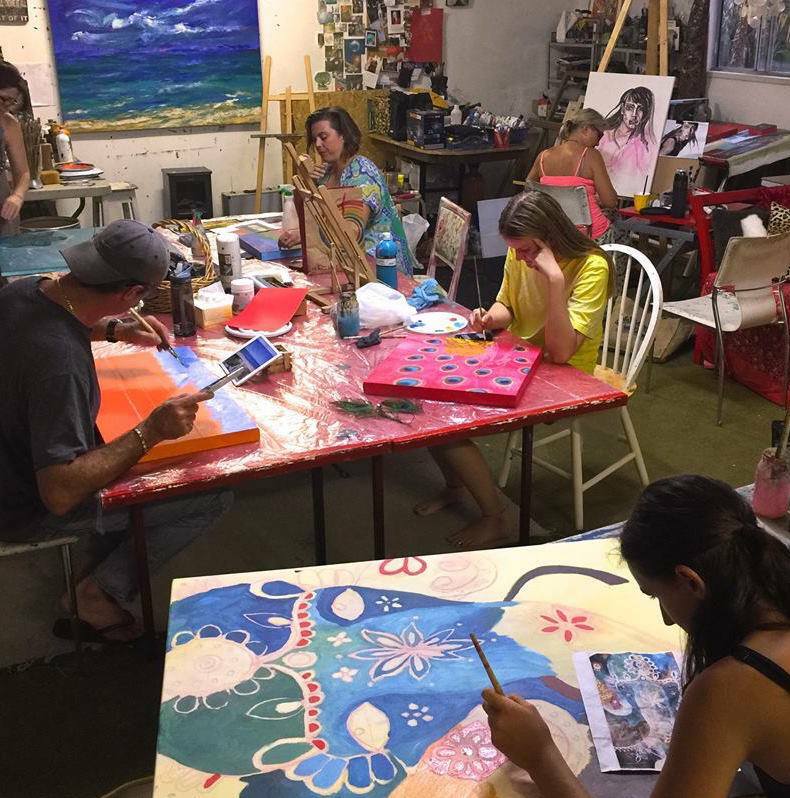 GUIDED TUITION – EVERYONE CAN PAINT! Unwind and enjoy some quality time with your family, friends and children. Time will fly as you delve into the world of colour and form. I run adult art classes depending on demand. Please email or phone me for an update 0404049589. 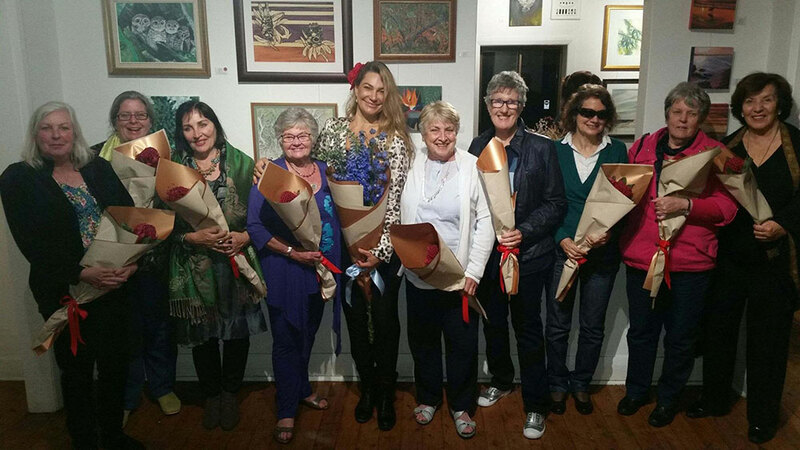 Wednesday’s Art Group – art exhibition opening night at Bella Vista, North Head (This group has been running for 5 years). Classes are held randomly 7.15pm to 9.15pm. Please ask to be on the mailing list so that i can keep you informed. You will draw a naked male or female with props to themed/moody melodies. Its so much fun and has a maximum number of 30 adults. Price $25 admission and $5 for an art pack, paid via paypal or bank transfer prior to the event or $35 on the door. 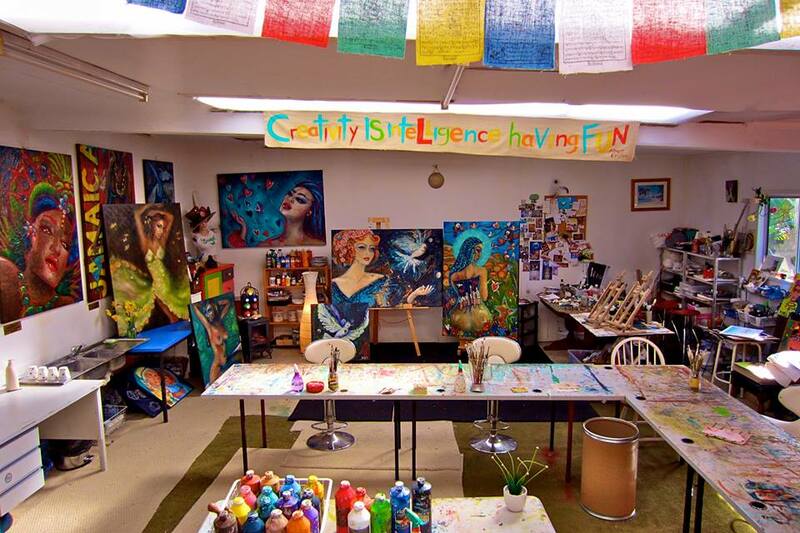 Roll up your sleeves, prepare and negotiate several canvases during your painting sessions. We will work in a rotation system keeping ideas alive and fresh, whilst one piece is drying start painting on the next. We will break rules and thrive surpassing personal boundaries and thought patterns related to beliefs of our art. Find out how to approach a creative situation and use colour to its best advantage. Be open to new ideas and flow in the direction your art will take. 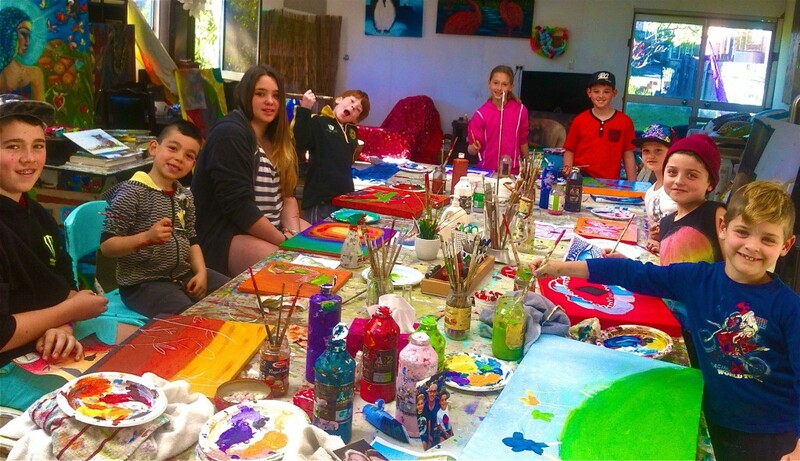 By the end of your sessions you will have 2 to 3 pieces of art to be proud of. (The amount of canvas you finish depends on your creative speed. 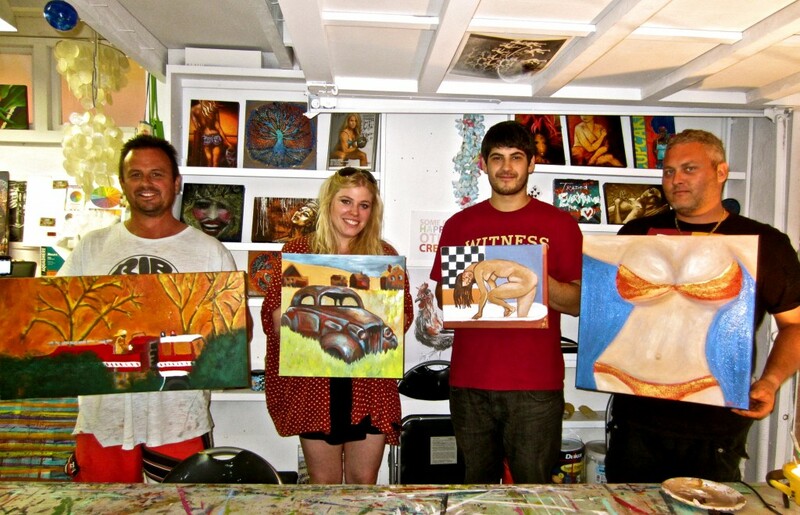 For those of you who are thinking “ I don’t know what to paint, I can’t paint” then these painting classes are for you! Just come along perhaps with a picture or some inspiration. For the more confident student you may want to think about where you would like to hang a painting. How big is the wall you will hang your art on? What colours would look the best in that room? Is the content appropriate for that room? If you are still stuck it is ok, I have plenty of reference in the studio for you to peruse and if we still can’t find anything there is always google!